The sequel to indie hit Legend of Grimrock, Legend of Grimrock 2, is up for for pre-order right now over at http://www.grimrock.net. Slated to be released for OC on October 15th for PC and MAC, Grimrock 2 takes gamers to the island of Nex where four prisoners have shipwrecked upon. Filled with ruins, underground dungeons and mines, the prisoners must overcome their rather unfortunately situation if they are to survive. Explore the diverse wilderness and the dungeons, tombs and tunnels of the Isle of Nex. 42 different kind of monsters including 30 new foes unique to the Isle of Nex. Play custom adventures created by others or make your own with Dungeon Editor! 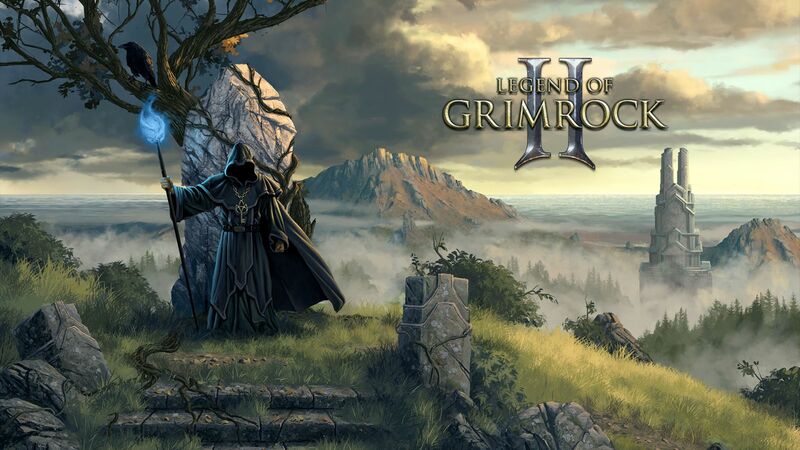 For more info on the Legend of Grimrock 2 or to pre-order, head over to http://www.grimrock.net.